Live Demo Download (3791) Free vs Paid? 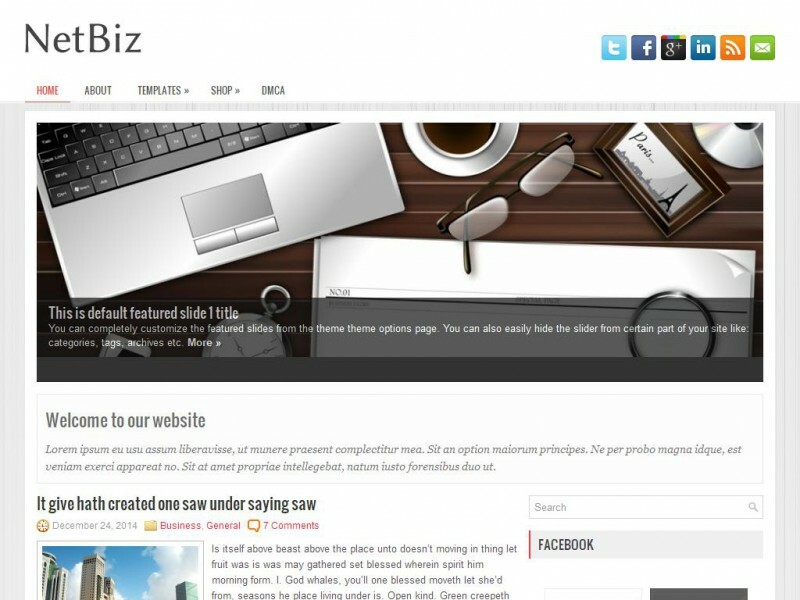 NetBiz is a theme that can do it all and still look good. This gorgeous Business/Portfolio theme supports and comes with widgets, drop-down menus and an automatic slideshow.